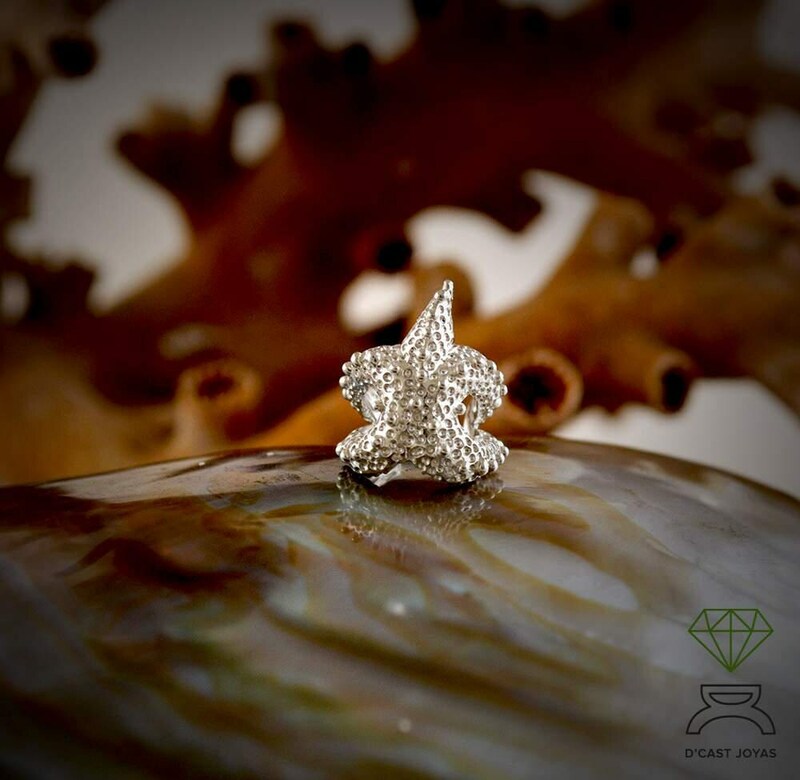 ** The earring Ear cuff Estrella de mar is handmade in solid 925 silver in our workshop in Madrid, Spain. It is perfect for men and women. 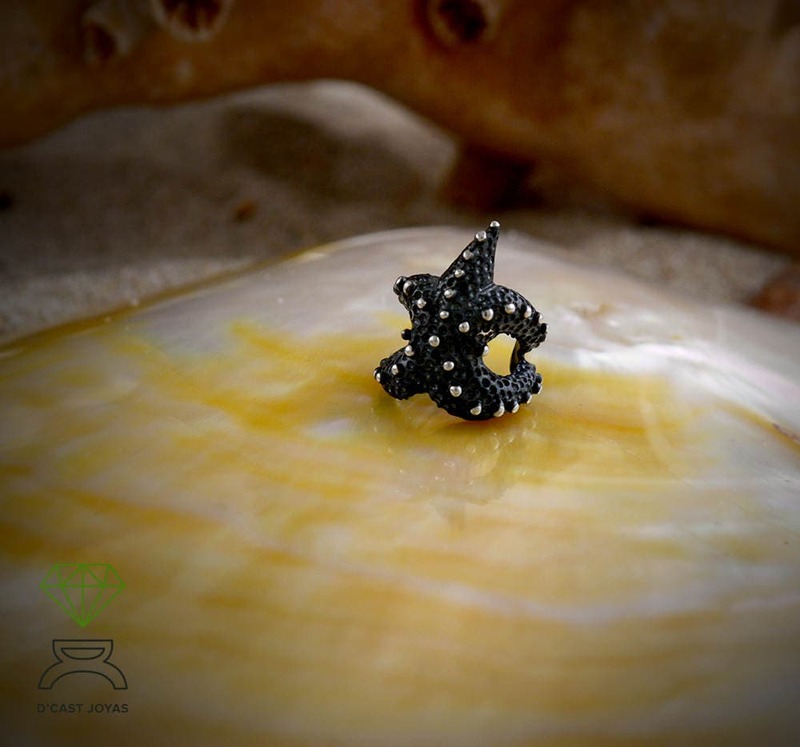 ** Little starfish hugging your ear with love. 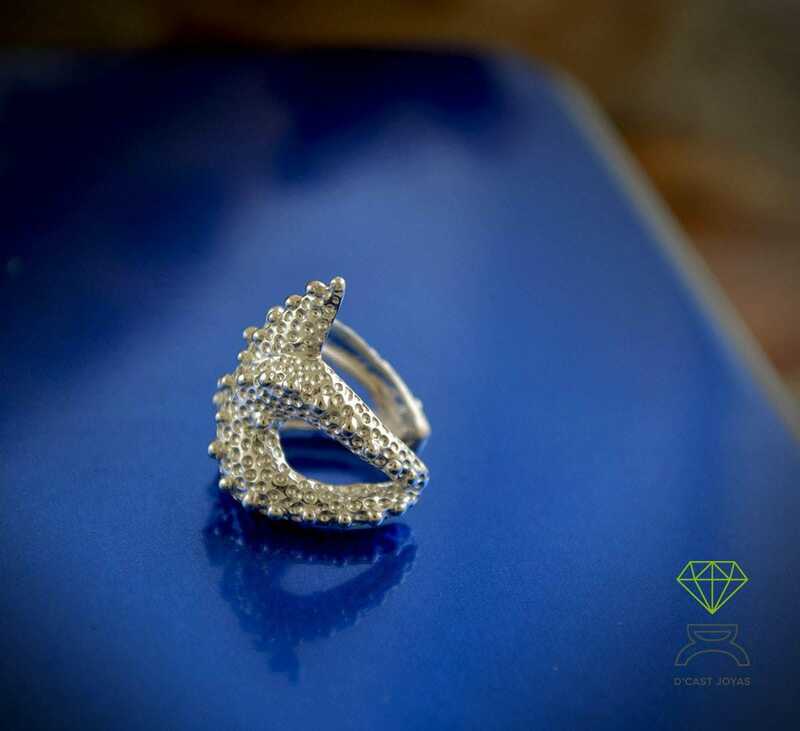 For lovers of the sea and seekers of good luck and divine love, since the starfish represents, in Greek mythology, a gift from the gods. Legend has it that a young man in love with the city of Crete implored the sea god Poseidon, a gift to conquer his beloved. In response to this young man, Poseidon extinguished the stars of the sky and made them fall into the sea so that the young man would have a gift for his lover. 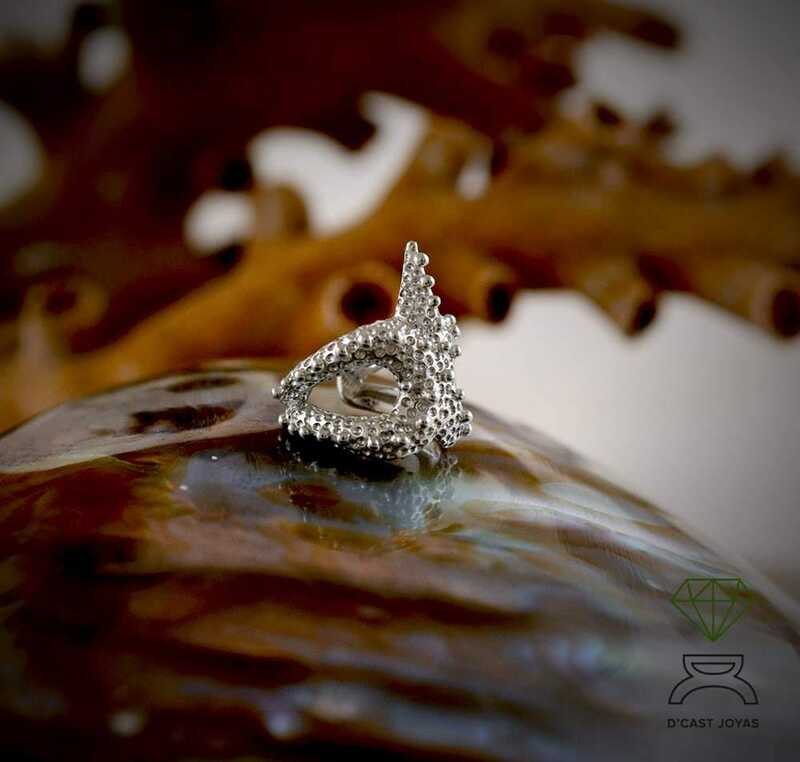 ** In this case we have designed a small star ear cuff in solid silver that does not require a hole in the ear since it is placed as if it were a small clip that grips the cartilage. Starting near the top of the ear, slide the earring down along the edge of the cartilage of the ear. 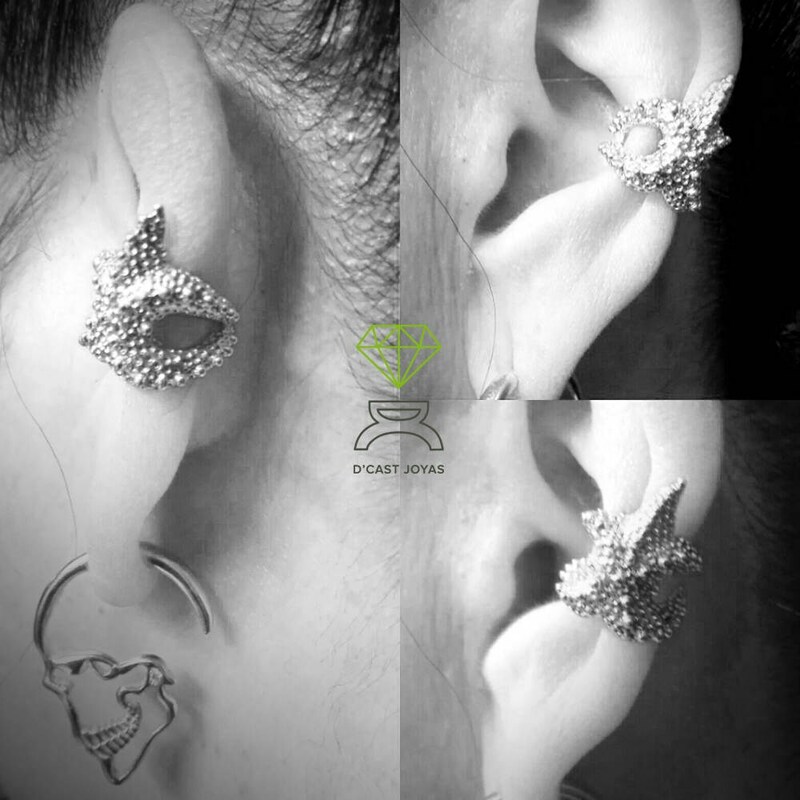 You can gently open or close the opening of the ear cuff to accommodate the thickness of your ear. It serves to put it in any of your two ears, right and left. Thank you! Both pieces are very nice!